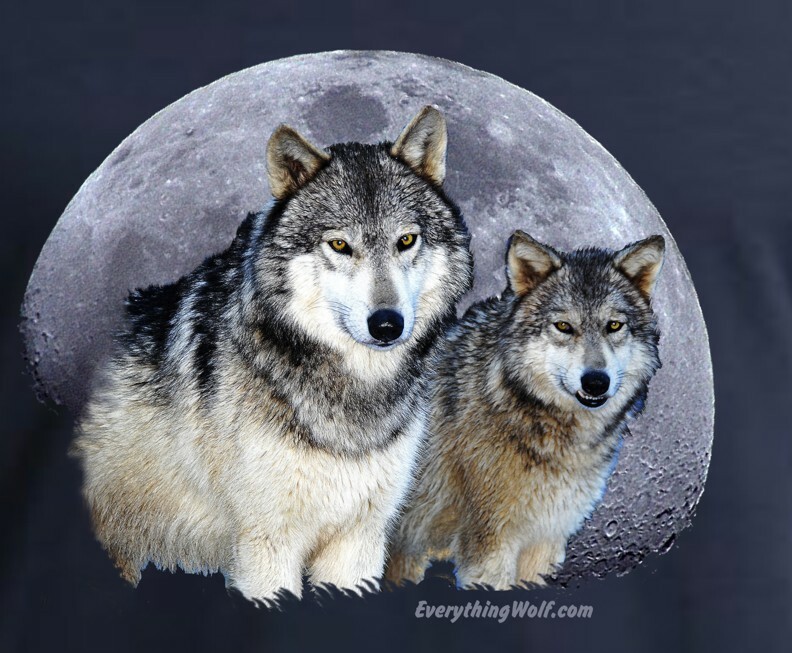 Our Winter Moon Wolf T Shirt features two of our Wolves with the backdrop of a frozen moon. Waya is our handsome bachelor lone Wolf and Woha is our little feisty female Omega. This shirt was designed during courting season when the Wolves seek out a mate. All of the females love Waya and Woha is no exception. The design is truly breathtaking. This t shirt was designed and printed right here at Wolf Howl Animal Preserve. It is an exclusive EverythingWolf.com design. This Wolf shirt is made of 6oz weight 100% cotton preshrunk jersey knit. Machine wash warm inside out and tumble dry medium.